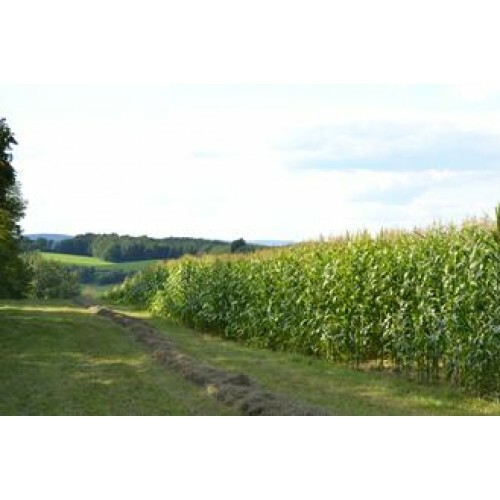 Brookfields Farm is a 160 acre, 3rd generation family farm in the heart of Hudson Valley. The Myruski's have been practicing sustainable farming methods for over 100 years, long before it became a trendy catchphrase. 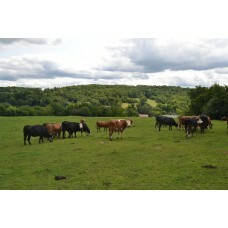 Our animals are born and raised at the farm so from start to finish we are in control of how they are reared. We do not use harmful growth hormones or antibiotics. 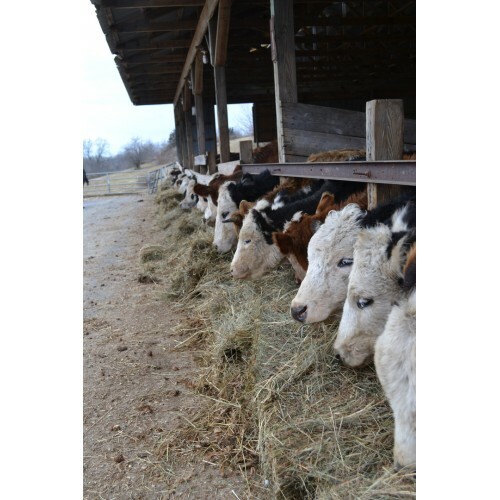 We care about the welfare of our herd and practice humane farming methods. Our goal is to allow them to grow as close to natural as mother nature intended so they free range in our beautiful pasture fields, consume hay and grains grown on our farm. To compliment our humane farming practice our animals are butchered at an Animal Welfare Approved Facility in Bridgewater, NY. 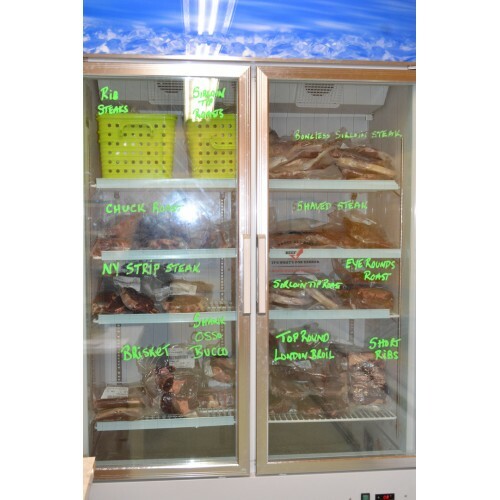 The meat is dry aged for 2 weeks, vacuum sealed and froze before shipping back to the farm for resale, by the individual cut, in our Farm Store. 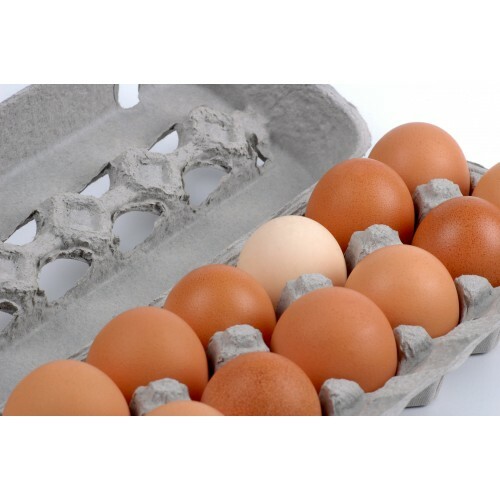 Production Methods: We do not use harmful growth hormones or antibiotics. 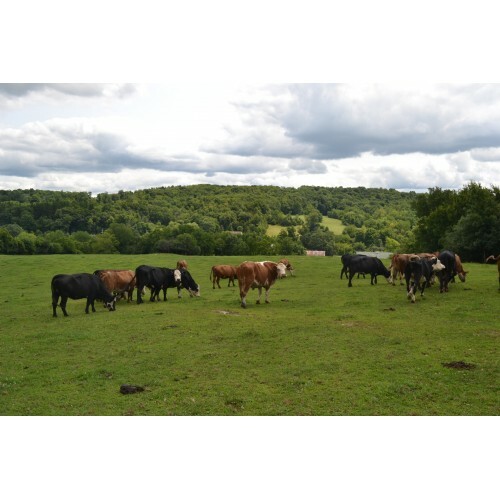 Our goal is to allow the animals to grow as close to natural as mother nature intended so they free range in our beautiful pasture fields, consume hay and grains grown on our farm. Animals are butchered at an Animal Welfare Approved Facility. Wholesale Information: Delivery is available within 10 miles of the Farm for a $10 delivery charge. Minimum order is $75.